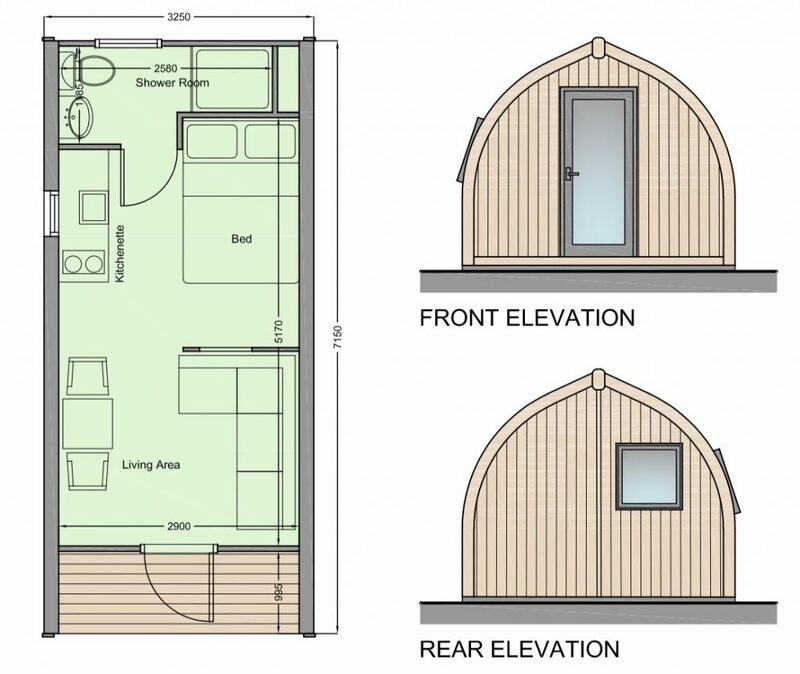 We have a new Glamping Cabin joining us in the New Year. Double bed, shower, underfloor heating, WC, microwave, broadband, kettle, toaster, fridge come as standard. We have added a super star gazing window above the bed and lovely views. Our Glamping Cabin just sleeps two so is ideal for couples. Available to book now. Previous Post Don’t miss you Favourite pitch.. Next Post Zero Waste gets closer..